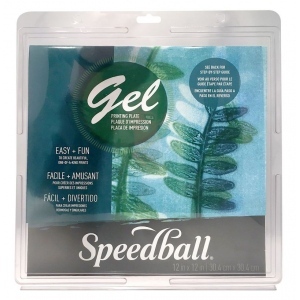 Speedball Gel Printing Plates make it easy for fine artists and hobbyists to create beautiful one-of-a-kind prints. 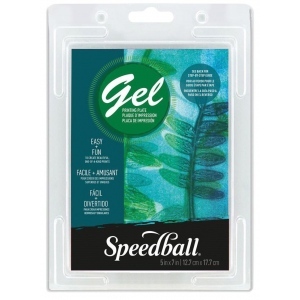 * Great for card making journaling scrapbooking home décor mixed media projects and more. 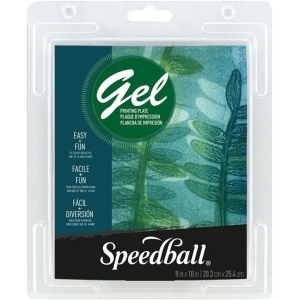 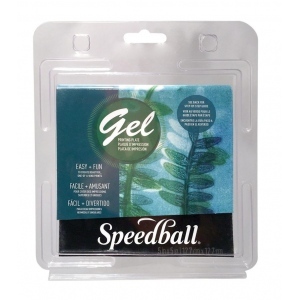 * Speedball Gel Printing Plates can be used with Speedball block printing inks Speedball screen printing inks Akua intaglio inks and Akua liquid pigments as well as acrylics oil paints and dyes.